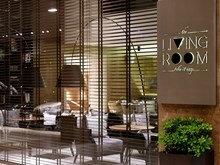 Enjoy your stay in the city in a stylish, modern and friendly environment. 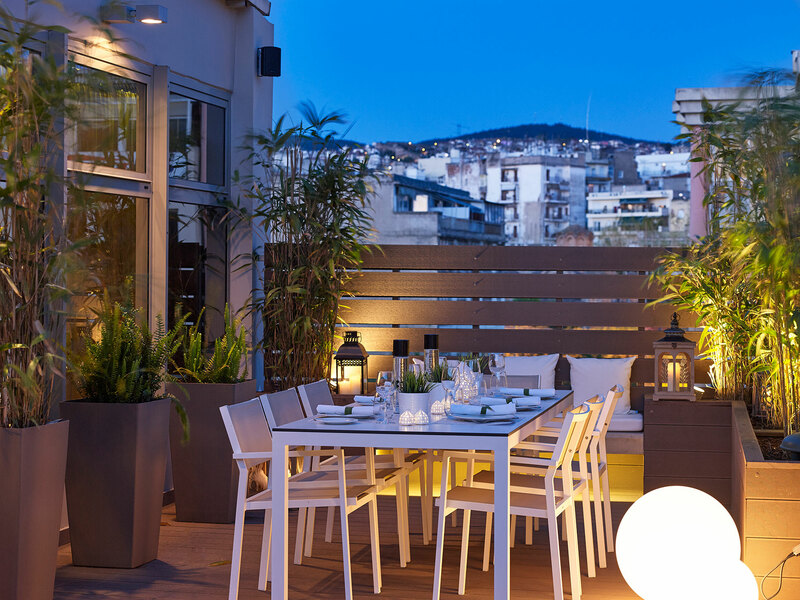 Get to know two new hotels in Thessaloniki and Komotini, Anatolia Hotels. 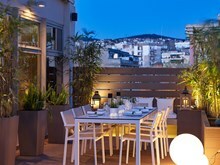 Our group of hotels has a tradition in hospitality, which is reflected in luxurious stays, friendly and professional service, exquisite cuisine, thorough cleanliness and overall a unique pampering experience offered to guests. 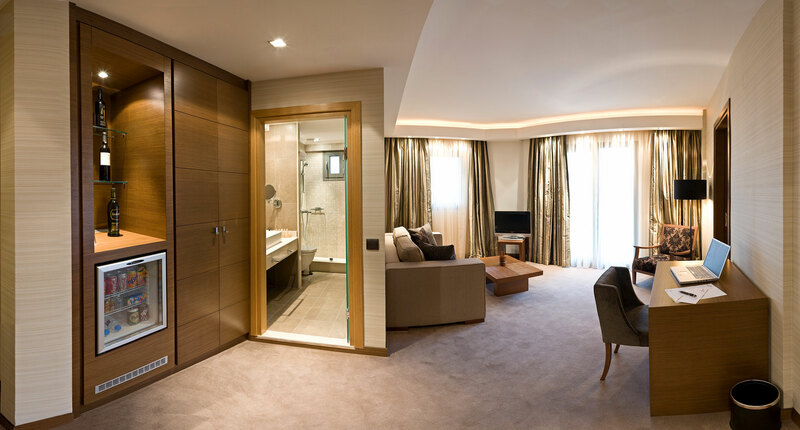 The newly renovated Anatolia hotels Thessaloniki and Komotini in two major cities of North Greece, both in the city center, cater in the best way for the needs of every guest, leisure or business. The Chrysohoides family who operate the Anatolia hotels began their interest in the hotel sector in 1928 with the opening of the hotel Olympos in Komotini, a small hotel of 14 rooms. The Olympos was one of the first to offer accommodation in Komotini. Mr George Chrysohoides, known as "Barba Georgis", a true Thracian, knew well the meaning of hospitality and how to take good care of his guests. In 1970 his son, Nikolaos Chrysohoides, took over the business after completing his studies as a civil engineer in England. In 1983 work began on the first hotel 'Anatolia' which was completed in 1985 and opened its doors in October of that year. Its warm, traditional Thracian style soon made it the popular destination of visitors to the city as local residents who chose it for its authentic home made cuisine. After this very successful venture, Mr Chrysohoides decided to create an opening into the promising market of Thessaloniki by buying the hotel "Victoria" in the city centre in 1994. 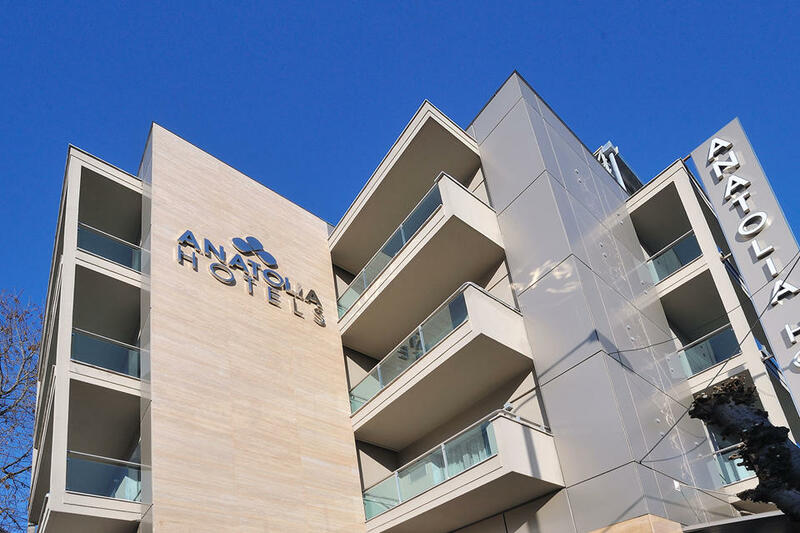 After the sale of the hotel its name was changed to "Anatolia" and hence began the new hotel group "Anatolia Hotels". Today the hotels are operated by Nick Chrysohoide's two sons, Michael and George. Michael has taken over the role of General Manager of the company and George as civil engineer and technical advisor. 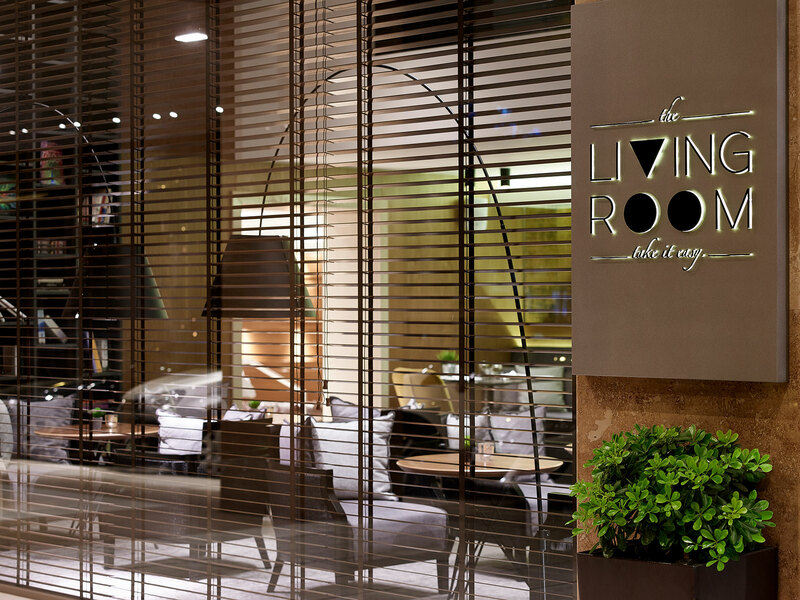 Together they believe in and are working for the extension of the Anatolia Hotels company, staying true to the principles for which the Chrysohoides family are well known in the sector of hospitality and tourism.